This is the online portal of the GPES Student Group. What is GPES you might legitimately ask? 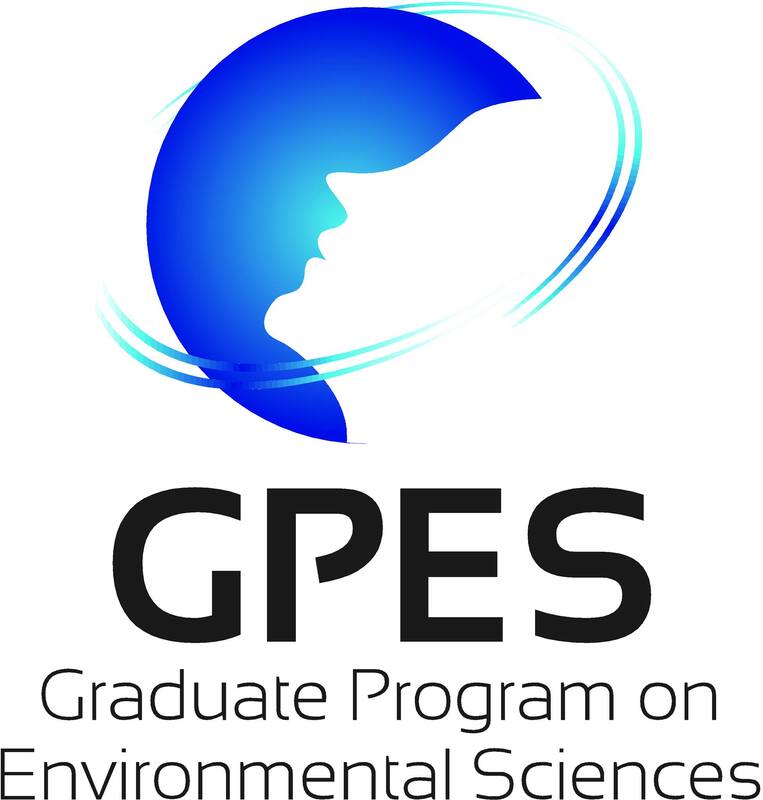 Well, GPES stands for “Graduate Program on Environmental Sciences” and is a unique inter- and multidisciplinary science program of the University of Tokyo that is offered entirely in English (see http://dir.u-tokyo.ac.jp/ICE/). The main goal is to find solutions for present-day global issues that affect the world as a whole. In fact tackling the current world’s challenges urges the merging of individual sciences expertise, by building bridges across disciplines. The combined knowledge of several areas of natural and social science research can create synergies that allow us to look beyond the confines of each individual subjects and see the larger picture. This will enable us to look for innovative ways to mitigate some averse effects of human activity and will allow mankind to achieve a more sustainable growth in the 21st century. 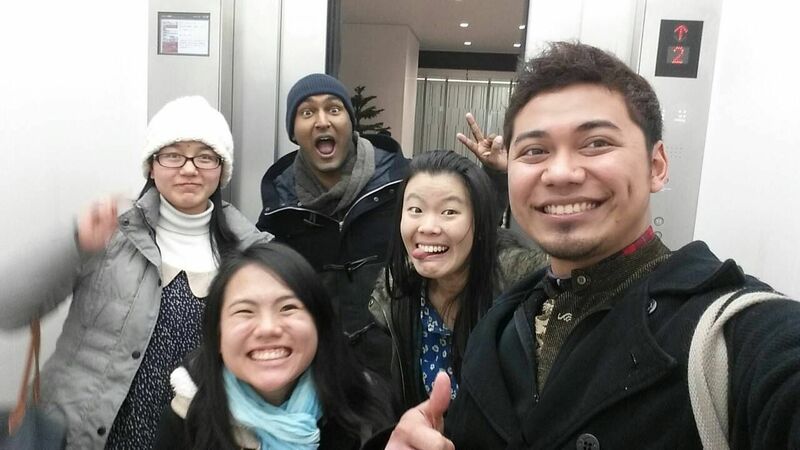 Although still being relatively new (the program started in October 2012), the particpating students and members of the faculty aspire to create a program that sets the standards for multidisciplinary English-language programs in Japan in the field of natural sciences. The program is located at the University of Tokyo – Komaba campus, which is at the heart of Tokyo, close to the popular area of Shibuya. Lectures cover a wide array of subjects, however emphasis lies on the interaction between the students and their respective academic advisors/supervisors, since individual research represents the most important aspect of this program. Nonetheless, students, especially master students are highly encouraged to combine GPES classes with courses offered by other departments. Indeed, by taking core classes from the department corresponding to your main discipline of research (economics, public policy, biology, physics, etc.) and combining these to the environmental science classes offered by GPES, you will develop advanced analytical skills completed by the richness of transdisciplinarity. Given the fact that the University of Tokyo disposes of significant research funding, students will have access to a large range of research resources, both materially and financially. Please check as well the curriculum examples of current and alumni students, displayed on this blog’s student section.